Starting Point-Teaching Entry Level Geoscience > Models > What is a Model? A model can come in many shapes, sizes, and styles. It is important to emphasize that a model is not the real world but merely a human construct to help us better understand real world systems. 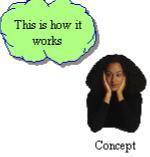 In general all models have an information input, an information processor, and an output of expected results. Modeling Methodology for Physics Teachers (more info) (1998) provides an outline of generic model structure that is useful for geoscience instruction. In "Modeling the Environment" Andrew Ford gives a philosophical discussion of what models are and why they are useful. The first few paragraphs of Chapter 1 of Ford's book are worth a look. 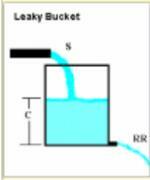 the range of applicability of the model should be understood. Below we identify 4 types of models for discussion and reference. Follow the link to a model type for an introduction to its use in the classroom and example activities. In practice a well developed model of a real-world system will likely contain aspects of each individual model type described here. Conceptual Models are qualitative models that help highlight important connections in real world systems and processes. They are used as a first step in the development of more complex models. Interactive Lecture Demonstrations Interactive demonstrations are physical models of systems that can be easily observed and manipulated and which have characteristics similar to key features of more complex systems in the real world. 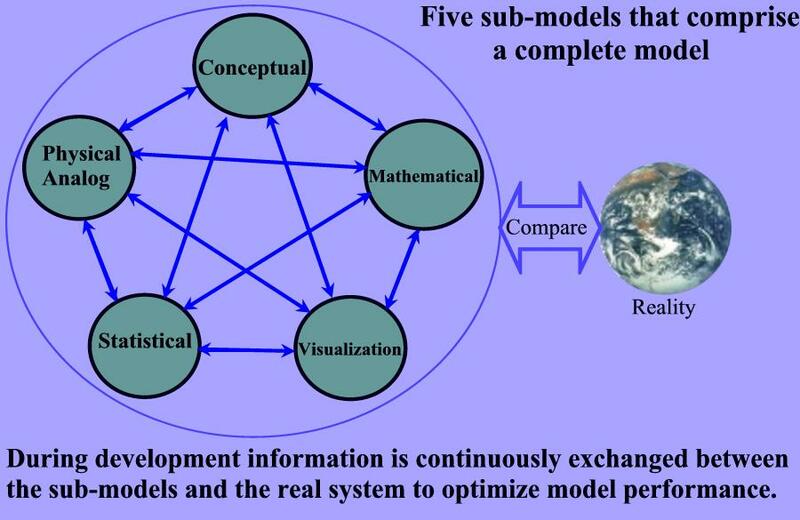 These models can help bridge the gap between conceptual models and models of more complex real world systems. 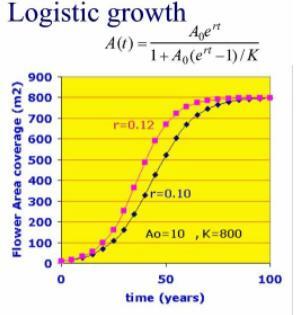 Mathematical and Statistical Models involve solving relevant equation(s) of a system or characterizing a system based upon its statisical parameters such as mean, mode, variance or regression coefficients. 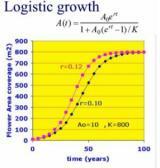 Mathematical models include Analytical models and Numerical Models. Statistical models are useful in helping identify patterns and underlying relationships between data sets. Teaching with Visualizations By this we mean anything that can help one visualize how a system works. A visualization model can be a direct link between data and some graphic or image output or can be linked in series with some other type of model so to convert its output into a visually useful format. Examples include 1-, 2-, and 3-D graphics packages, map overlays, animations, image manipulation and image analysis. "For every complex question there is a simple and wrong solution." A. Einstein. Ford, Andrew, 2009 (2nd edition): Modeling the Environment. Island Press, Washington D.C.